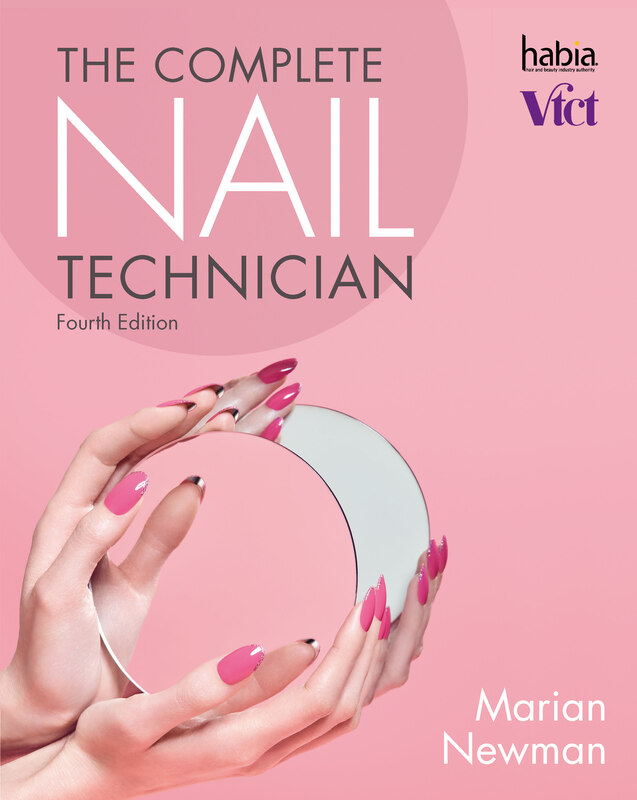 Fully updated with the latest industry standards, this 4th Edition of The Complete Nail Technician by Marian Newman, is a must-have for every nail technician. to develop excellence in their chosen profession. Written in Newman’s accessible and professional style, this text provides readers with the benefit of her extensive experience by passing on top tips and advice. It is the only nails textbook endorsed by Habia and VTCT, and is an essential reference manual for all nail technicians and manicurists. The only current and up-to-date textbook that covers all aspects of nail technology. Inspirational full colour imagery and step-by-step guides. World-renowned expert Doug Schoon has collaborated with the author to provide the most recent research, product knowledge and understanding for learners and experienced nail professionals on the science-based content. New chapter on Gel Polish Manicure guides the reader through this all-important and new section of the nail industry. Extended coverage in Essential Chemistry including the basis of Gel systems, a full understanding of the chemistry behind the nail sector will help the reader develop their professional skills. Encompasses latest industry developments that emphasise the protection of the natural nail. An expanded business chapter to help the nail professional develop a commercial and relevant business in today’s market. New nail art techniques with guest artists sharing their skills and ideas brings the reader up-to-date with the latest techniques.